Can Sheridan trust a misplaced cowboy? North Carolina’s a long, long way from Texas, but horse trainer Kip Lorimer needs to get out of town fast because the woman who long ago destroyed his last remnants of trust has just caught up with him—again. 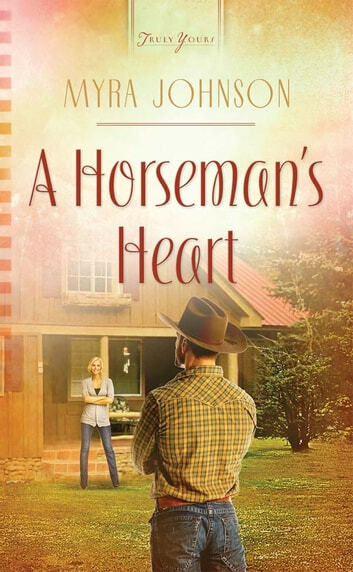 Special-ed teacher Sheridan Cross has trust issues of her own, so when Kip shows up with a horse to donate to the family’s equine therapy program, she can’t help but be suspicious. A cowboy a thousand miles from home and living out of a horse trailer? What’s wrong with this picture?